In some parts of the world, Legoland theme parks are more popular than Disney. Now, with Leogland Florida replacing the old Cypress Gardens in Polk County, things could get interesting as they go head-to-head with Disney World. Of course, Legoland California is only 65 miles from Disneyland in Anaheim. However, Disneyland is just south of the huge Los Angeles market while Legoland California is just north of the large San Diego market. What will happen when Legoland Florida opens only 29 miles from the Disney World entrance where both theme parks compete directly for the same pool of tourists. To get a head start, Polk County invited the new marketing team of Legoland Florida to meet with representatives of the vacation rental home industry. Mrs. LanceAround and I took Number One Daughter to gather information for the guests of our vacation rental home company. 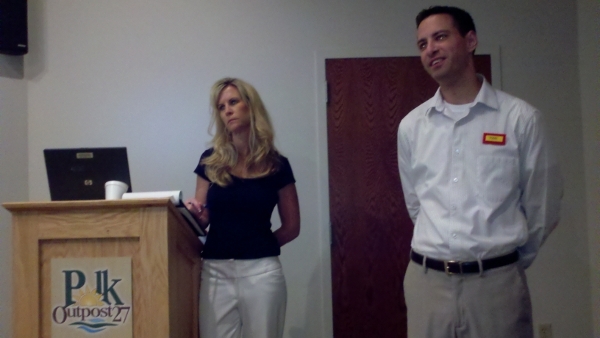 Kim Isemann, the Director of Sales & Marketing and Todd Andrus, the Sales Manager for Legoland, FL announced that they would be opening Fall 2011. I couldn’t help but point out that Universal just had a lot of bad PR for announcing the new Harry Potter Land would open Spring 2010 and then it opened on June 18th, just two days before Spring ended! They assured us that Fall did not mean they would open on December 18th. Perhaps the most notable piece of information about Legoland is that the park is intentionally developed for children ages 2 to 12. Everything is designed and built from the vantage point of the child. Although other theme parks are very attractive to this age group, Legoland is unique in their vision that everything in the park will be geared towards these ages. 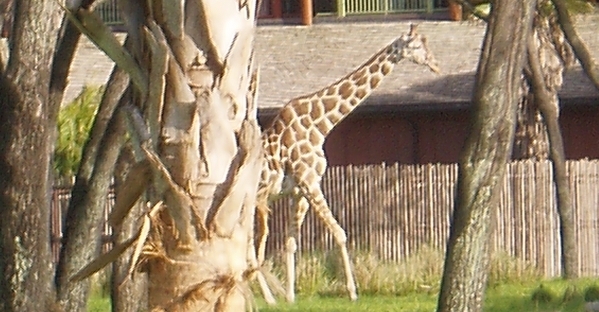 While most theme parks have areas referred to as “lands” or “countries,” Legoland has areas referred to as “blocks.” This is consistent with the theme of the actual Lego toy pieces, which are correctly referred to as “bricks.” Even the nametags that Kim and Todd were wearing were designed from the popular Lego brick. Legoland Florida will become the 5th Legoland park, joining those near San Diego, CA; Gunzburg, Germany; London, England and the first theme park built in 1968 near the original Lego factory in Billund, Denmark. There will be over 50 rides and shows on 150 acres in Florida’s newest theme park. 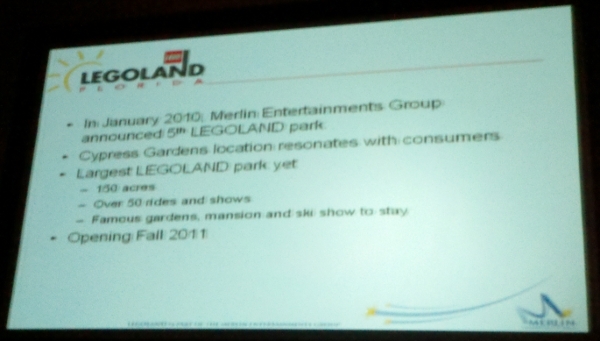 It will be the largest Legoland. For those nostalgic about Cypress Gardens’ world renown mansion, ski show and gardens, Legoland is pleased to announce that they have been preserved and will remain largely intact. Stay tuned to LanceAroundOrlando for more details as they emerge.